material of the card: water base. 1. 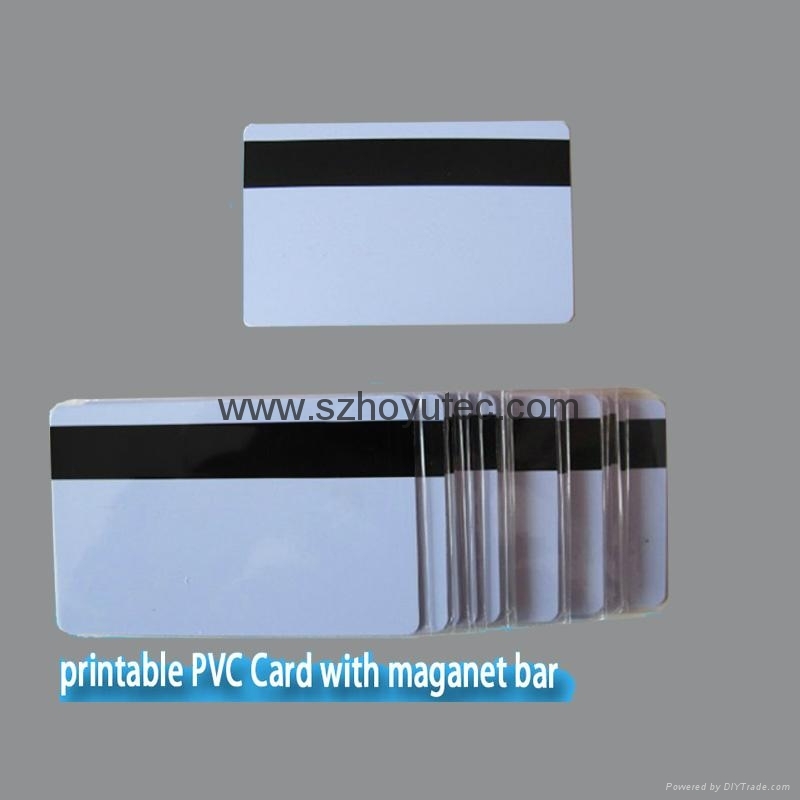 White blank PVC ID card,PVC IC card,hico magnet stripe pvc card. 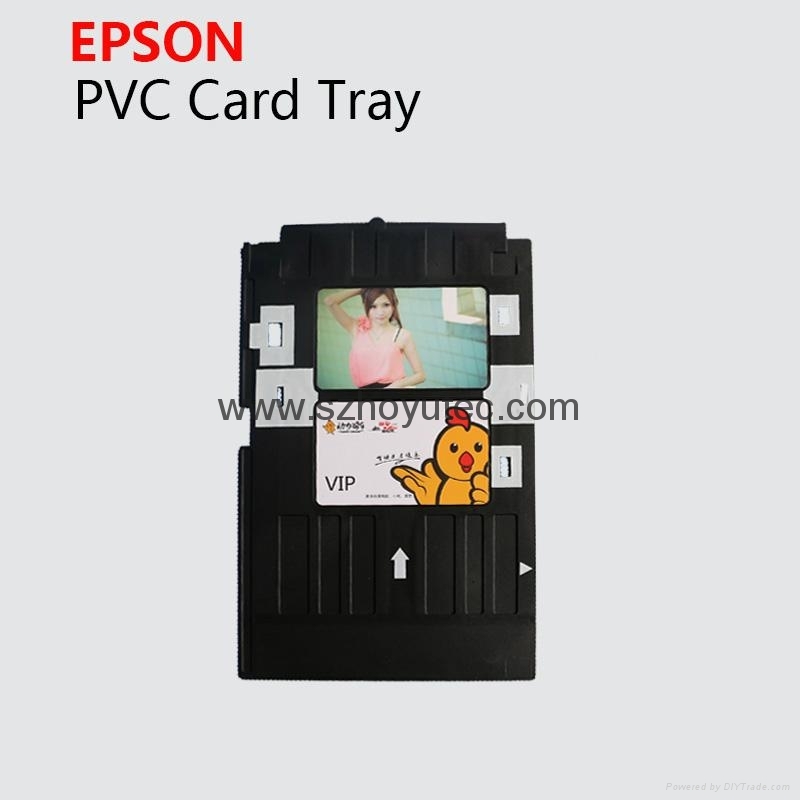 If you have an ID card tray for your Epson or other printer, you can use these blank cards for printing directly from your printer! These cards can be printed on both sides! Thick .30 Mil. and the size is 3 3/8" x 2 1/8" (Standard credit card size) You can print any ID card you can imagine or create! Print for your company or organization. These are the only cards made for Inkjet printers. They can absorb any kind of ink including normal dye ink and pigment ink. 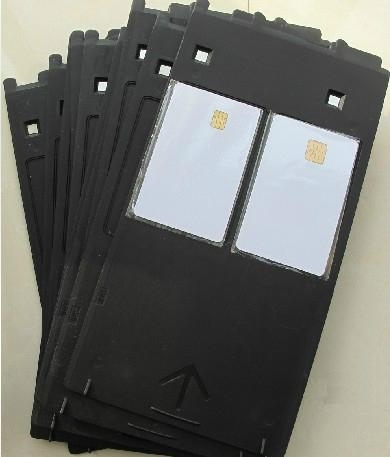 (Pigment ink will make these cards virtually waterproof) -Most people print these on an Epson R280 photo printer. 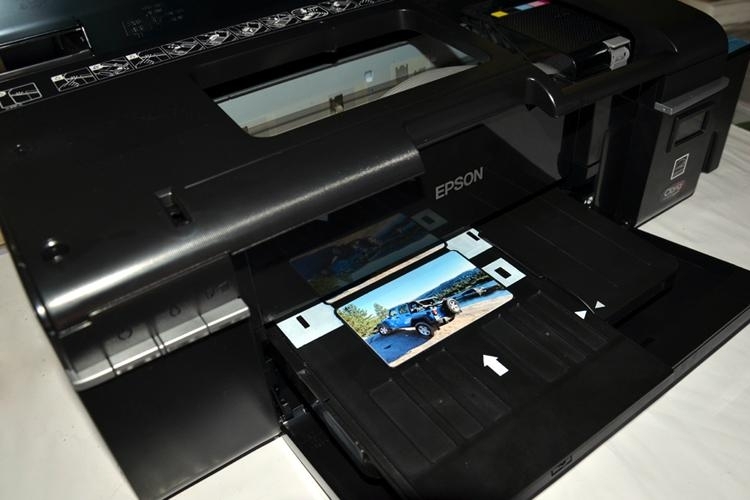 OEM Epson ink is pigment ink! See my other items if you need an adapter tray to print these cards on your printer! 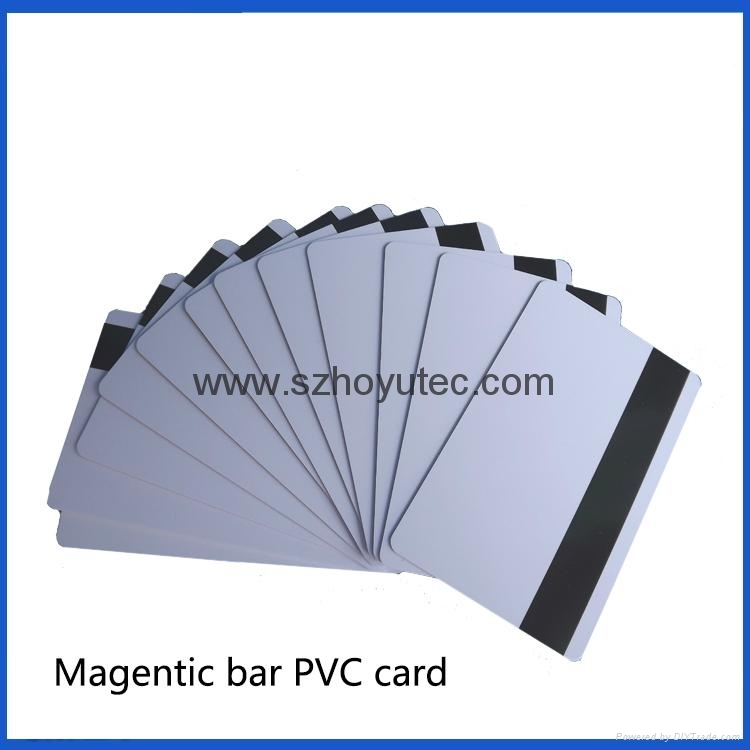 Much cheaper than photo ID card printers like DataCard, Zebra, Fargo, Evolis, Magicard, NBS & etc. 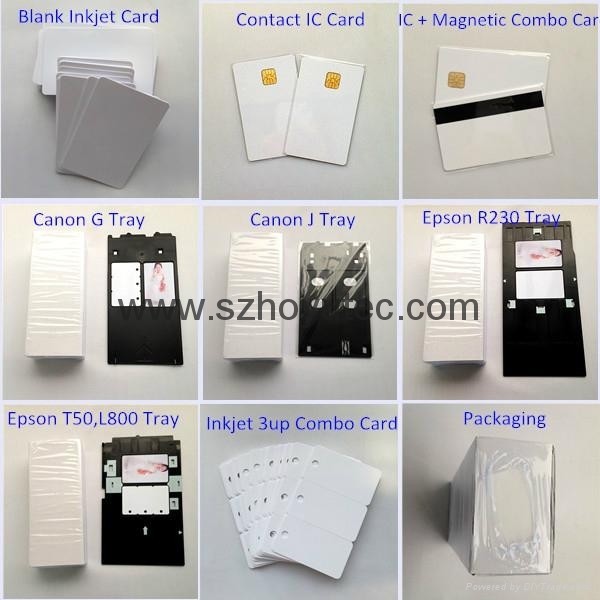 These are special blank cards made for Inkjet printing.